There are certain backdrops that make your wedding nothing less than perfect.These backdrops set a perfect aura for your wedding. 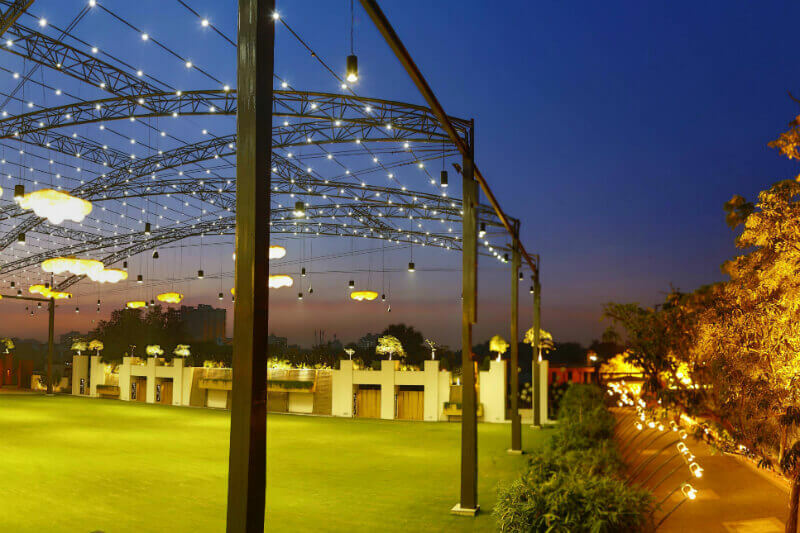 One such place which has been playing a major role in making the weddings a grand success over the years is AMAN AKASH PARTY PLOT. 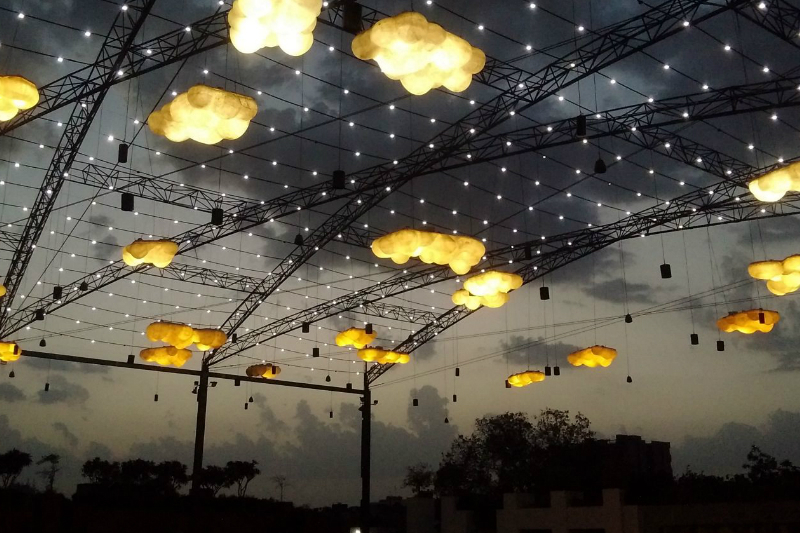 Aman Akash Party Plot in Ahmedabad is a perfect place, if you are planning to make your wedding an exciting affair. Boasting of a main court that is over 90,000 sq.ft., there are other smaller open spaces as well catering to your needs. 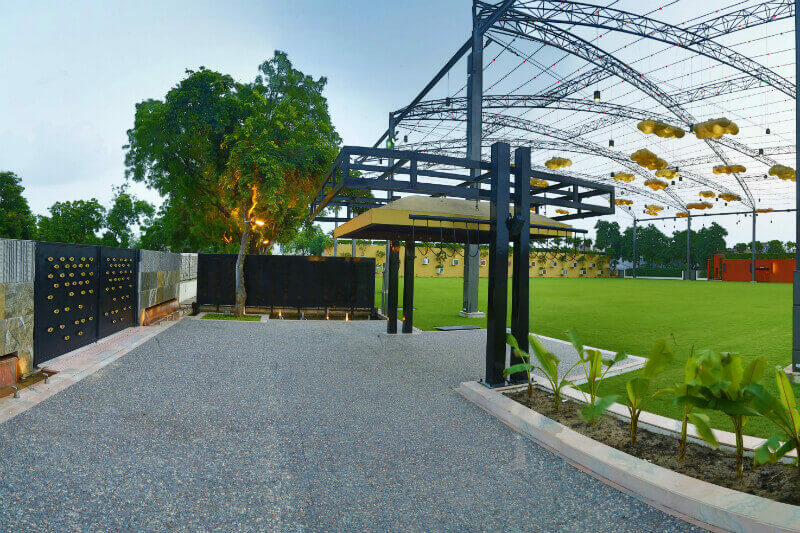 An environment friendly party plot, there are all kinds of facilities available here to give you an experience worth remembering. 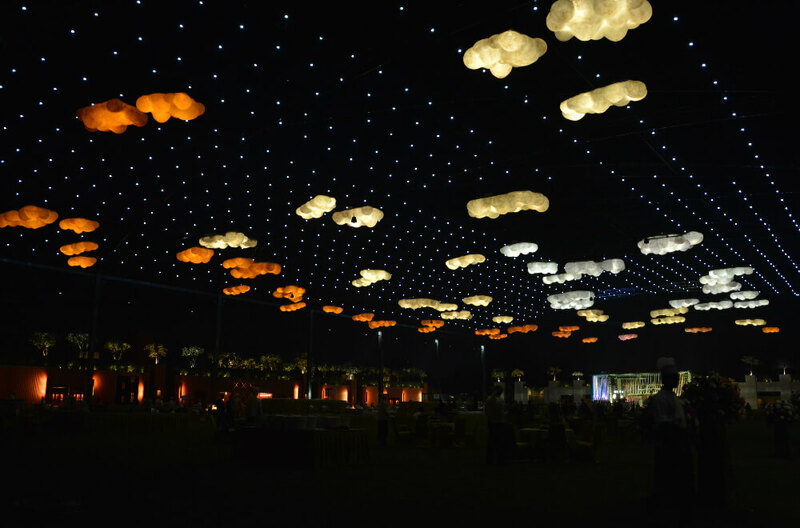 There are colour corrected co-ordinated lighting systems to enliven your evening functions. 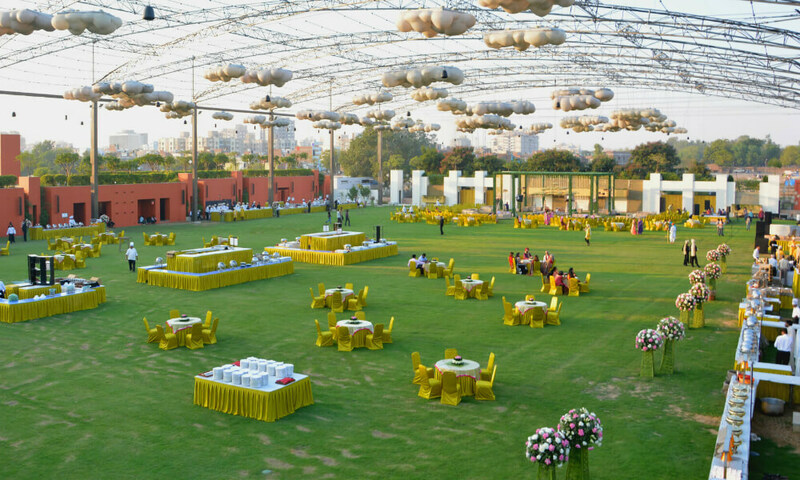 Not only does this place gives a visual treat to the eyes, when it is decorated magnificently but also, all the events and functions are carried out with greater ease. The next time you are planning a wedding you now know where to go. IFLA awarded for the best party plot in Asia. Did we tell you? 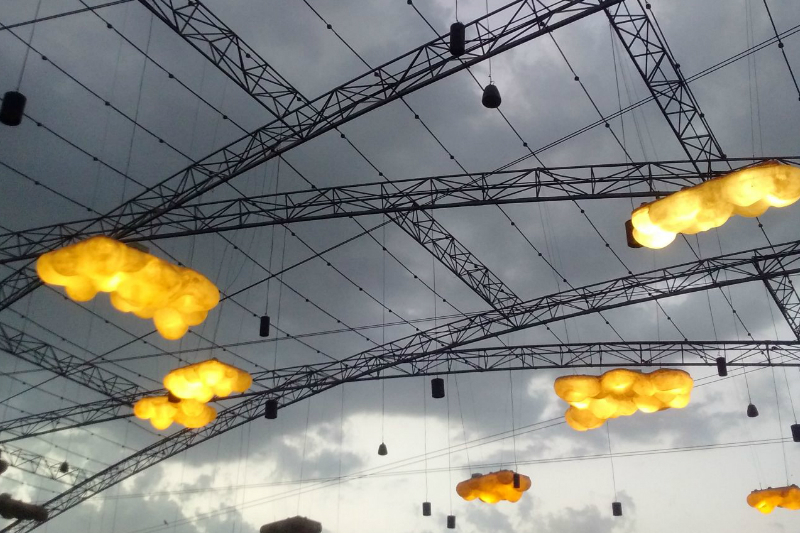 Aman Akash Party Plot is amongst the top 100 party plots in the world. Reason enough to attract you.